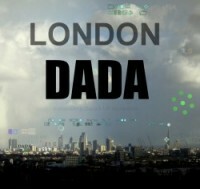 London Dada work to commemorate Queen Elizabeth II Diamond Jubilee 2012. 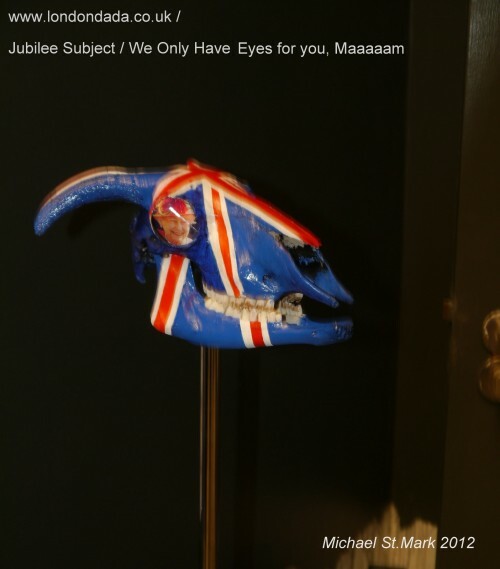 - Frank Zappa, London 1993. 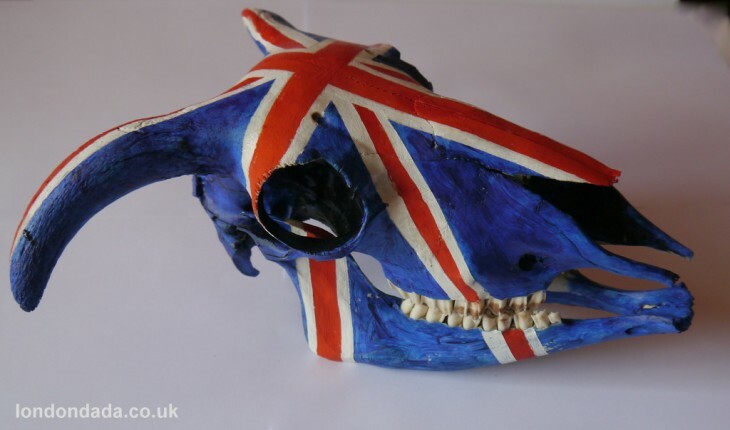 Rough Fell breed complete sheep skull painted with the Union flag.